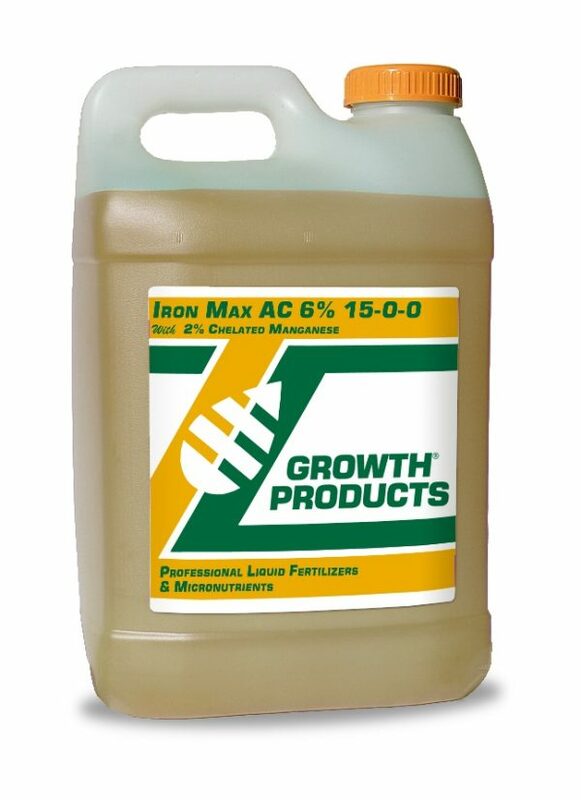 Iron Max AC 6% is a chelated iron and manganese chelate that promotes fast green up. Iron Max 6% plus 2% Manganese is important for good green color, (chlorophyll synthesis) and for photosynthesis. Iron Max is 100% chelated. It is a clear solution that will not settle. Iron Max provides the plant with immediately available iron/manganese along with nitrogen for correction of iron chlorosis. 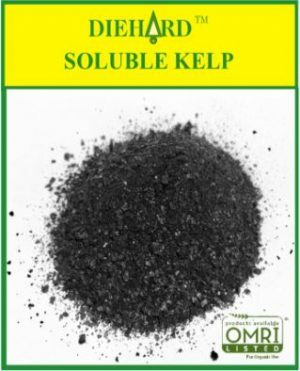 Iron Max is amine compatible and can be used with insecticides, herbicides and Fungicidess. Iron Max can be used for regular turf maintenance to enhance rich green color and promote strong root systems in high traffic areas and stress conditions. 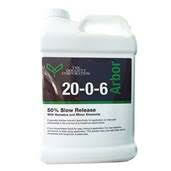 It is ideal for use on turf, trees, and ornamentals, for general plant maintenance and correct chlorosis. Iron Max can be applied to warm, cool, and transitional grasses throughout the growing season.